This picture takes “monkey see, monkey do” to a whole new level. 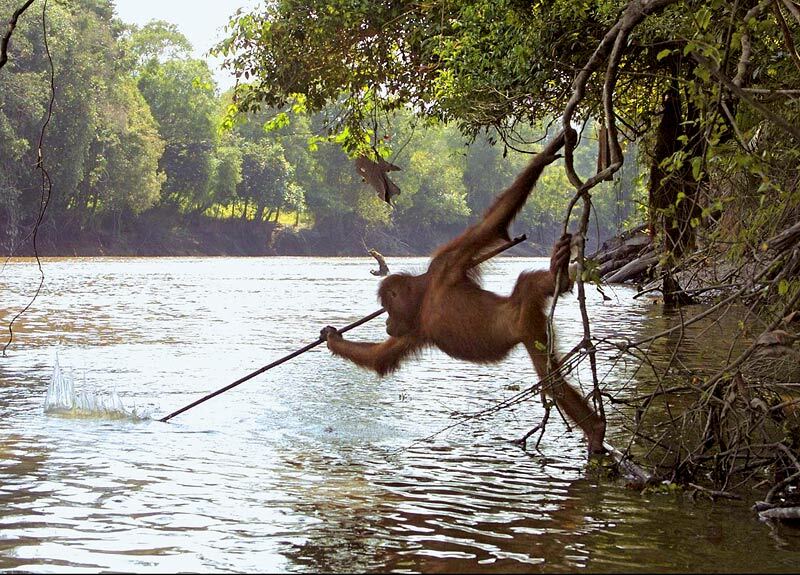 Apparently this male Orangutan had seen local fisherman with spears in the Gohong River. Attempting to emulate the fishermen, this Orangutan hangs off some overhanging branches, thrashing about the water striving to spear passing fish. Although the method required too much skill for him to master, he was later able to improvise by using the pole to catch fish already trapped in the locals’ fishing lines. The extraordinary image, a world exclusive, was taken in Borneo on the island of Kaja, where apes are rehabilitated into the wild after being rescued from zoos, private homes or even butchers’ shops. The validity of this picture may come into question but any doubts can be immediately squashed with the appearance of this and other amazing images in Thinkers of the Jungle: The Orangutan Report. The book provides great sapience into the amazing behaviors of Orangutans. The ground breaking book shows photographic evidence of previously unrecorded abilities; such as fishing and swimming. Available on May 5, the book should be a must read/see for adults and children alike. I’m a huge proponent of saving all wildlife but if anyone would like to direct your efforts towards Orangutans, visit redapes.org or orangutanrescue.org.uk. This entry was posted in Environment and tagged Conservation, Environment, Nature, Orangutan, Orangutan fishing, Science on April 30, 2008 by bentlyr. Amazingly, through over 10 years of my life in Florida, vacationing on the beach remains novel. In fact the only other time I have stayed on the beach was in Kovalam beach, India. This vacationing opportunity presented itself through my girlfriend attending an expense paid trip to the ARVO (Association for Research in Vision and Opthalmology) convention in Fort Lauderdale, I decided to tag along. Most attending the conference stay at upscale hotels near the convention center and take shuttles there. With me tagging along and driving our car here, my girlfriend gained the opportunity to stay further away but get a hotel ON the beach. She managed to find the Ocean Manor Resort at a reasonable $115 per night (includes parking and taxes). We arrived on Saturday and must depart on Thursday. The weekend arrival gave us the opportunity to invite several friends that reside in the area to come and enjoy the fruits of the trip with us. I have been blessed to have such gracious and generous friends and will always treasure all the times I spend with them. The sounds and sights at the ocean truly to provide a fully stress-free environment. I type this relaxing on the hotel room balcony, also the site of all the pictures on this post. The perfect temperature and location delivers all the ingredients for what should continue to be an amazing vacation. There will be more posts from this locus. 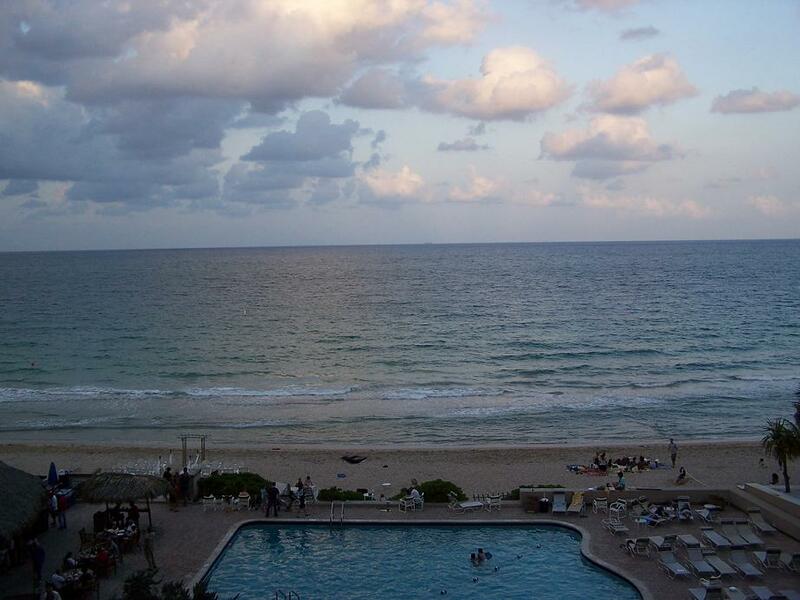 This entry was posted in Friends, Life, Vacation and tagged ARVO, Beach, Fort Lauderdale, Vacation on April 28, 2008 by bentlyr. Another Earth Day passes on, little attention, no change. Most people hold the thought process that one person cannot make a difference. Why not make the change, spread the word, and invoke change in others? At any rate this post is going to expose some truths of the livestock industry and its impact on Earth. In his 1975 bestseller, The Eco-Spasm Report, futurist Alvin Toffler, author of Future Shock and The Third Wave, suggested a positive hope for the world’s crisis. He anticipated “the sudden rise of a religious movement in the West that restricts the eating of beef and thereby saves billions of tons of grain and provides a nourishing diet for the world as a whole.” This has not come to fruition, if anything, the opposite holds true. Statistics show that Nigeria’s per-capita meat consumption is approximately 6.4 kilograms a year, China’s is about 23 kg, but, Canadains consume an average of 65 kg a year and the citizens of the US eat 95 kg. This shows the meatcentricity of Western society. People do not view meat consumption in the same light as other commodities. Most associate over-consumption with gas, electricity, and water. A quick analysis of meat, where it comes from, and what goes into producing it provides insight into the true cost of producing meat. To produce a kilogram of grain-fed beef, it takes, on average, 10 kg of grain and 680 liters of water (only what the animal consumes). In comparison, according to a study in California, 1 kg of tomatoes requires 190 liters of water, 1 kg of potatoes requires 198 liters of water, 1 kg of wheat requires 209 liters of water – but 1 kg of beef requires a whopping 43,500 liters of water (this takes into account the water needed to grow the feed along with the water needed to raise the animal). Even rice, which uses more water than any other grain, requires one tenth the water needed to produce meat. 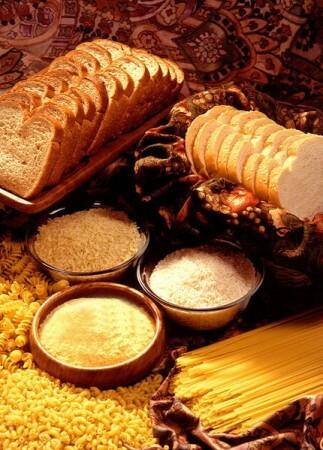 In order to meet our demand for meat, millions of tons of grain are diverted to feed livestock. More than 1/3 of the world’s total grain harvest is fed to livestock. Another requirement to raise livestock is land. An equivalent amount of land can feed six times more people eating a plant-based diet than people eating a meat-based diet. 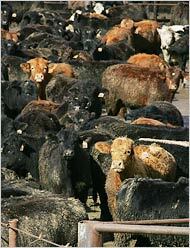 Besides consuming an immense amount of resources, livestock also creates large amounts of garbage. Production of 1 kg of edible beef leads to 40 kg of manure. The manure and urine waste, plus the pesticides and fertilizers used to grow feed, are among the largest sources of water pollution in North America. With the population steadily increasing and the average person consuming more meat, the consequences could be disastrous. Having said all this, I by no means am promoting vegetarianism. I feel the awareness of these facts can lead to people eating healthier by substituting some meat meals with vegetarian meals. Everything in moderation. In addition I feel that grain diverted to human consumption could solve some of the world’s hunger issues. We can all make a difference, every little bit will help. Let’s make some changes if not for the environment, at least for ourselves. This entry was posted in Diet and Nutrition, Environment, Food and tagged consumption, earth day, Food, meat, Science on April 24, 2008 by bentlyr. Another weekend down, more disappointments. Though I did not smoke any cigarettes (9 days cigarette free), the depressing thoughts that flood my mind stem from my excessive drinking and smoking of reefer. My mindset spews hatred which should lead to change. I also grow tired of my friends’ (2 being my roommates) attitude towards drinking and their general lack of appreciation for money or keeping a house clean. The coming week provides several challenges, hopefully I will hurdle over those to a lovely vacation the following week. 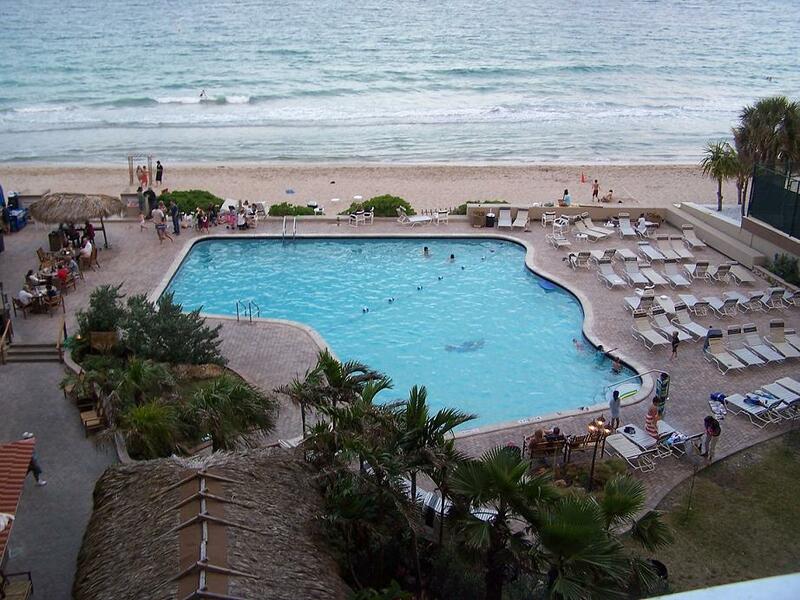 My girlfriend and I will be spending a week in Fort Lauderdale at a hotel on the beach. The anticipation and excitement appears to be smothered by the stress rising for the week ahead. Without challenge, there is no life, BRING IT ON LIFE! This entry was posted in Cigarettes, Life, Vacation and tagged Cigarettes, Life, stress, Vacation on April 20, 2008 by bentlyr. My previous posts dealt with running and my inability to stop smoking. The focal point of this post will be finances, I will lay insight into my financial situation and how I deal with it. With marriage, buying a house, and one day starting a family being future goals, achieving financial security often lingers at the back of my head. Anyone knows the initial steps to attain financial security involves becoming debt free. Luckily my parents aided me in never getting into debt. The next step would be to put some money away as savings. The frugality my parents demonstrated directly influenced my spending habits. With a somewhat modest 30K salary, I have been able to save up quite a large sum of money, well above an average 25 year old (I think). Still I have much to learn in order to truly be financially savvy. Books have enlightened me into recently opening a Roth IRA (for retirement) and to start investing. Luckily my girlfriend comes from a similar financial background hence making decisions together easy. Hopefully our dreams will become reality in the near future. I apologize if this post comes off as cocky, I have been feeling somewhat down and this provides a way for me to forget my shortcoming. This entry was posted in Finance, Goals and tagged Finanace, Financial Security, Money, Savings on April 18, 2008 by bentlyr. In personal news Dave threw what can only be labeled as one of the best parties I have attended in a long time. It was for the Orange and Blue game, which I never attend or watch. We polished off a keg along with mounds of meatballs, sausage balls, and pulled pork. A solid 12 hours of drinking that should not be emulated anytime soon. I have made an executive decision to stop smoking the marijuana. This decision stems from its ability to make me want to drink and smoke cigarettes. All three tend to act as best friends that only come over if the other is around. Stopping two of them should induce enough force to at least reduce the other. What lacks in the drive to stop smoking… I have been making up for in my motivation to run. A happy medium must be established. 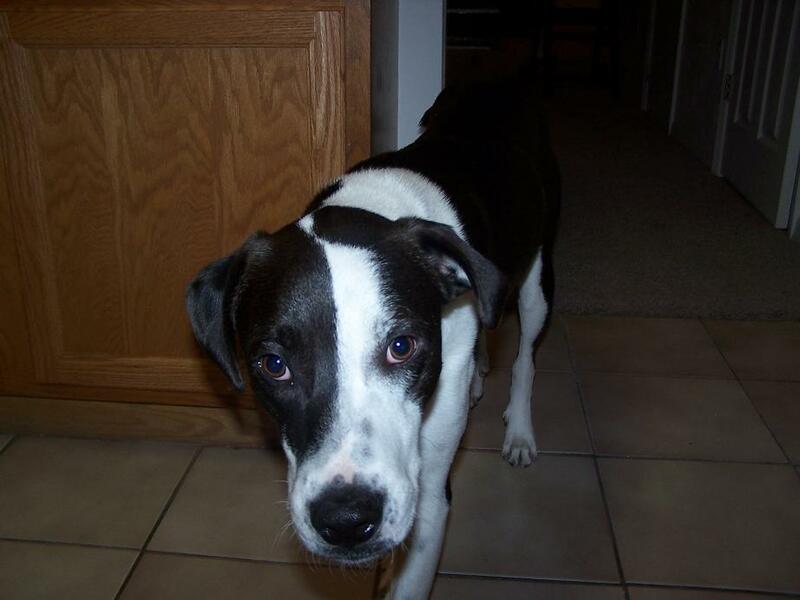 The picture of that amazing looking pooch is my running partner, Sparky. This entry was posted in Cigarettes, Running and tagged Cigarettes, Marijuana, Running on April 15, 2008 by bentlyr. I ended up having two. 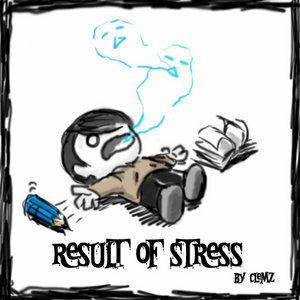 *sigh* This is by no means signifies me giving up, I WILL STOP SMOKING, and it will happen NOW! Other than that piece of dampening news, the event was awesome. 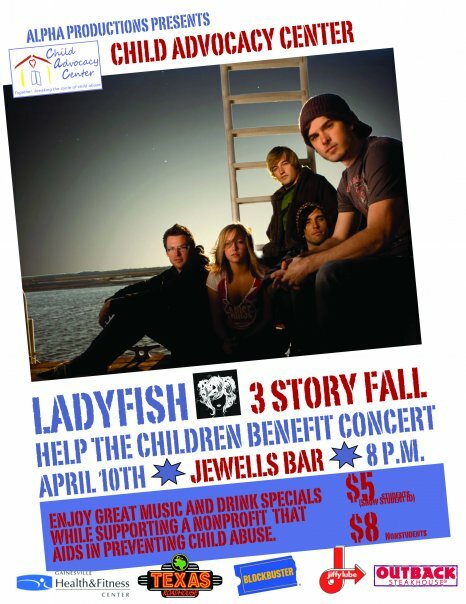 The headlining band Ladyfish (the band in that picture), despite having a 15 year old lead singer (how Miley Cyrus of them), put on a great show. I also won a $250 certificate off any Contiki trip to Europe (I don’t know the details yet but I will get it soon). This entry was posted in Friends and tagged Benefit Concert on April 11, 2008 by bentlyr.